Speedy Ham and Egg Fried Rice. 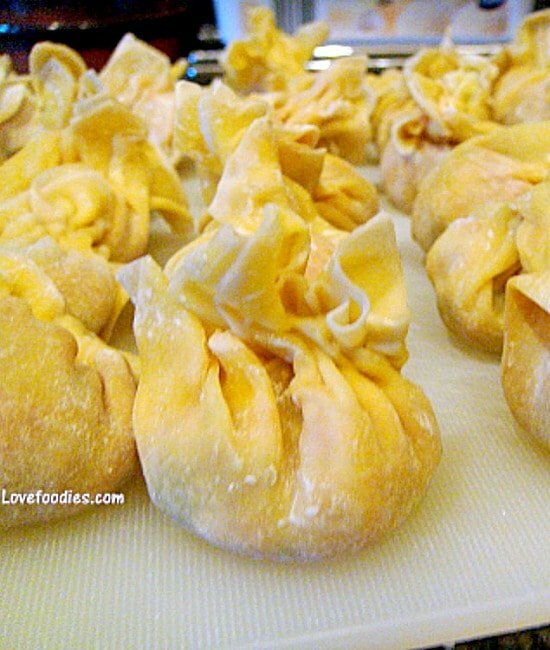 Great authentic Chinese flavors and easy to make too! Speedy Ham and Egg Fried Rice. Here’s a wonderful easy recipe and great if you are looking for a quick meal, or a way to use up leftover ham, perhaps from Thanksgiving or Christmas time. I often make this recipe because it’s simple, inexpensive, a good way to fill your belly, versatile because you can choose what ingredients you want to add, and it’s also a great dish to put in a food flask if you do outdoor work, or you’re going on a road trip. My mother used to make it for me in the morning put it in a food flask and I would take it to school for my lunch in the winter. It was lovely and warm, and of course, all my school friends were most jealous of the smells coming from my flask! 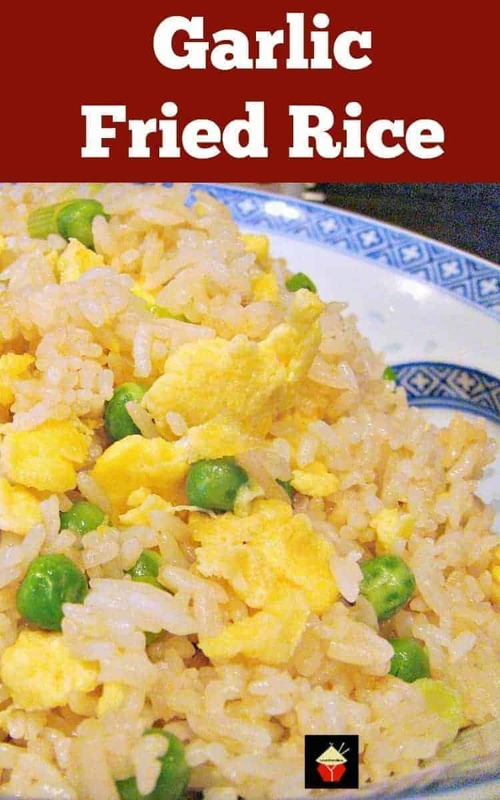 This speedy ham and egg fried rice is a really easy and quick recipe. 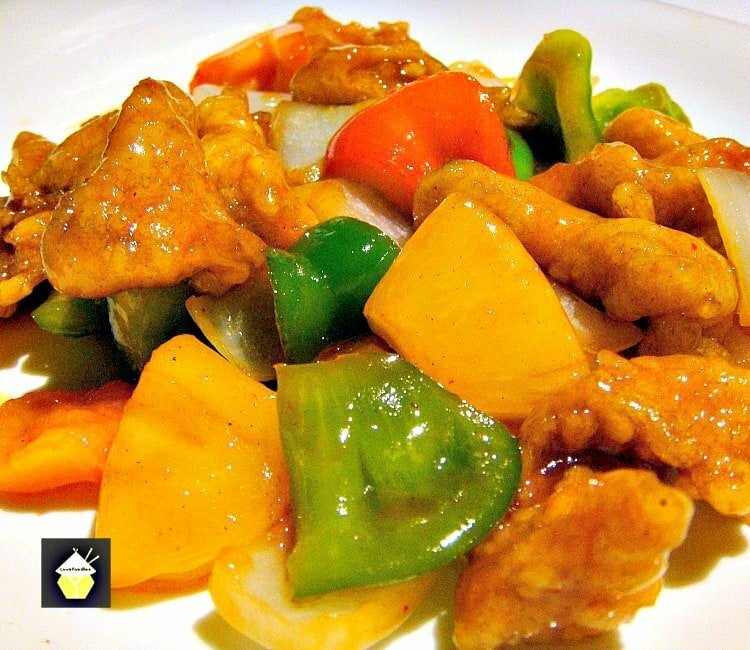 The main ingredient is rice, and you can be as creative as you wish by adding other ingredients of your choice, such as leftover chicken, or extra vegetables if you don’t want meat. 1. Try to avoid boiling your rice, but steam it in a steamer multi cooker / Instantpot or rice cooker. Often the rice is too wet if boiled. 2. Be creative! Use ingredients that you already have in your fridge or freezer. Leftover chicken diced, bacon or ham, prawns, bean sprouts, french beans (cut into bite size), half a shredded iceberg lettuce (yes, lettuce! ), green peas, sweetcorn. The sky’s the limit! 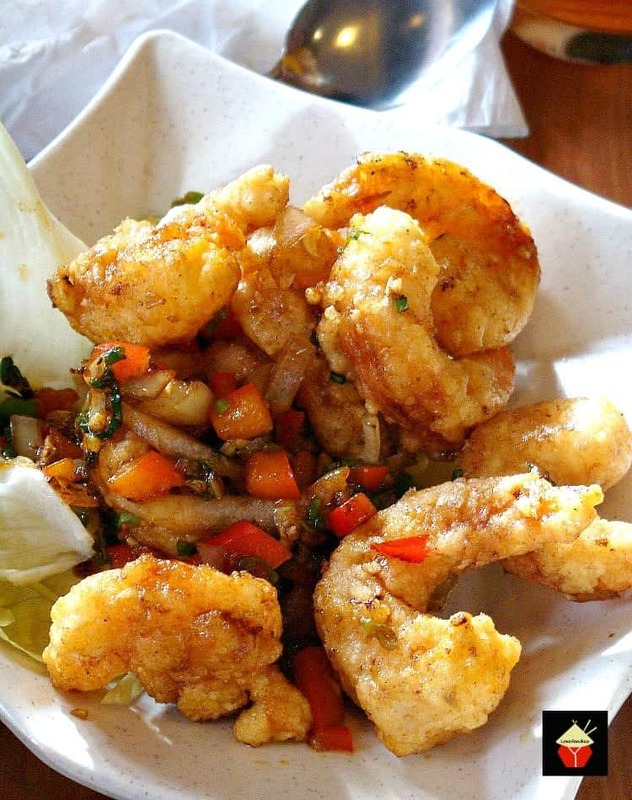 We’ve got a lot of delicious authentic Chinese recipes so please do take a look! You could make up a few dishes, such as this speedy ham and egg fried rice, and serve it with our Sticky Sweet Chinese Ribs, Easy Shrimp and Vegetable Stir Fry and Yuk Sung, Chinese Lettuce Wraps for a little banquet to celebrate Chinese New Year! 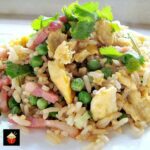 So let’s get straight to the recipe and see how we make this delicious speedy ham and egg fried rice. Please enjoy! 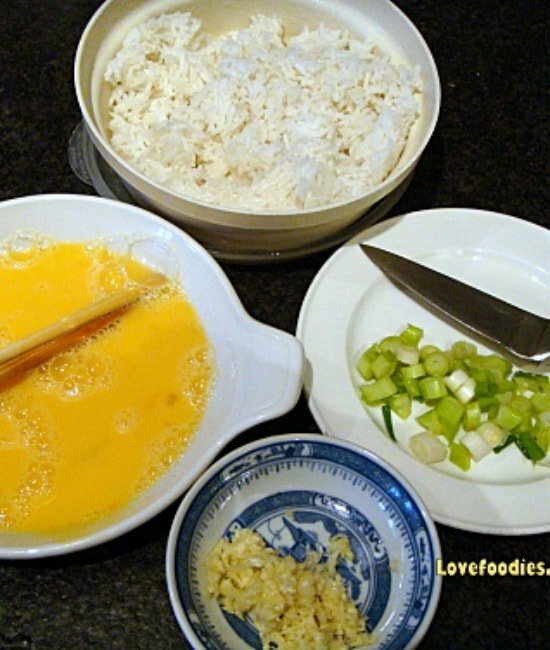 Stir the above ingredients together in a bowl. NOTE: The sauce combination I use is not salty, but if you wish for a saltier flavor you can add an extra dash of soy sauce when you have served the dish. It’s always a personal preference as to how much soy sauce you add to a recipe, but I don’t like salty food, so I always add less and then people can help themselves later if they wish. 1. First off is to get the rice cooked. 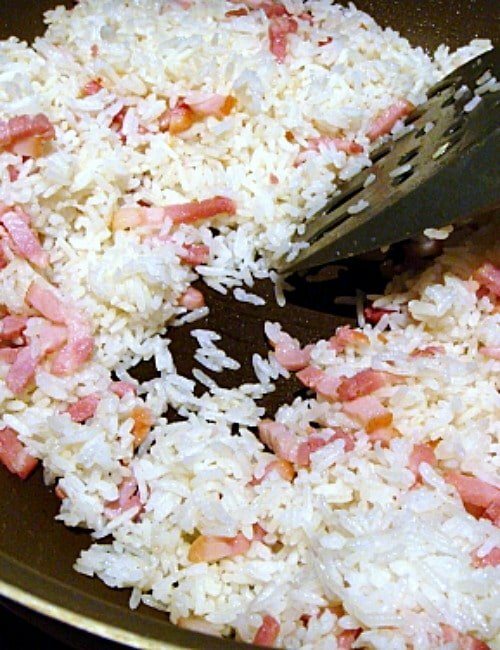 If you’re not using up leftover rice, cook a fresh batch. 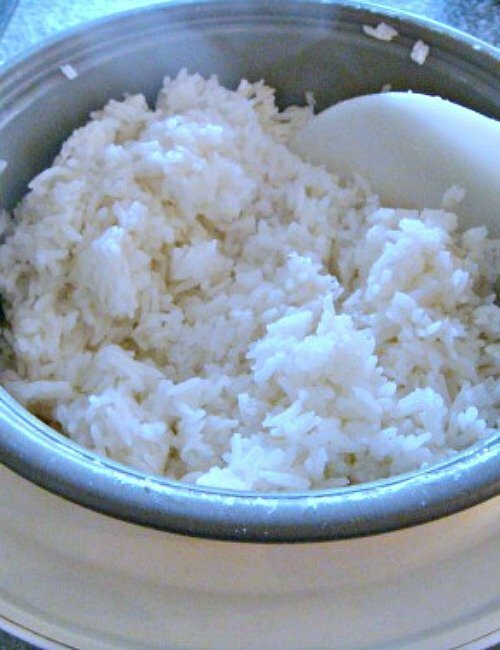 I always use a rice cooker to steam the rice, but if you don’t have one, try steaming rice in a bowl, in a steamer. This will take about 20 minutes or so. To work out how much water to add to the rice, put your thumb into the rice, letting it touch the surface of the rice and add the water so the water level should come halfway up to the FIRST crease on the inside of your thumb. Not very scientific I know, but that’s how I was taught and it works every time! 2. 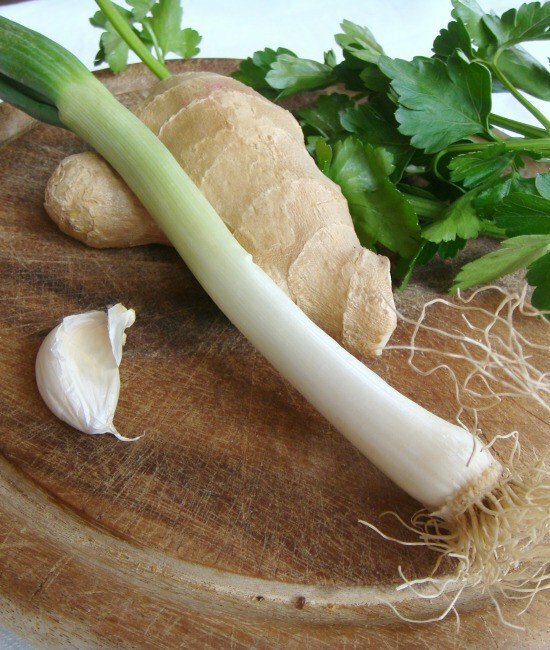 If you’ve followed any of our recipes before then you know what comes next……Get all your ingredients ready whilst you’re waiting for the rice to cook. 3. Wash, chop, shred whatever ingredients you have chosen and have them all laid out as in the photo ready for wok time. 4. Add 1 tablespoon of vegetable oil to your wok. Allow to heat then add the beaten egg. Please note I have not added salt or pepper as the sauce contains seasonings. 5. 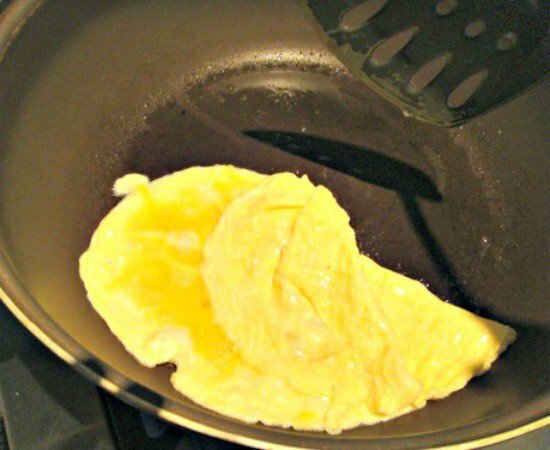 Let the egg spread in the wok and when it is starting to set, turn over, like an omelette, and cook the other side. Try not to let it go brown. if its too hot, turn the heat down. 6. When it is nearly set, use your spatula and slice the egg into bite sized pieces. See photos. TIP: Don’t overcook the egg at this stage or it will end up rubbery and chewy. The egg will continue to cook once you add it to the rice at the end. cut the egg into bite size with spatula. 7. 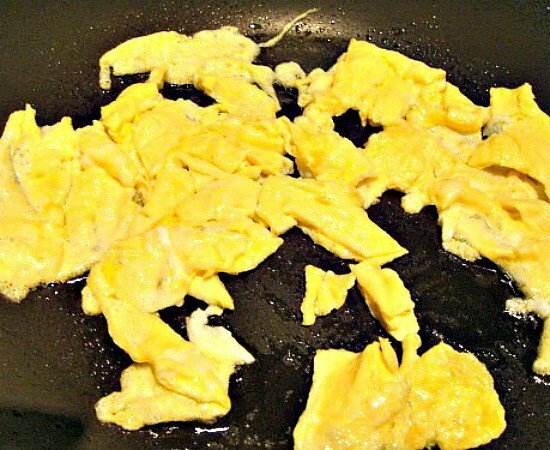 Scoop out the egg pieces and return them to the bowl you used to beat the eggs in. They will be added back at the end. 8. Using the same wok from the egg (no need to wash it) on medium heat, add ham/bacon bits and grated ginger. Fry until the meat is cooked. Now check on the rice. It should be ready now. 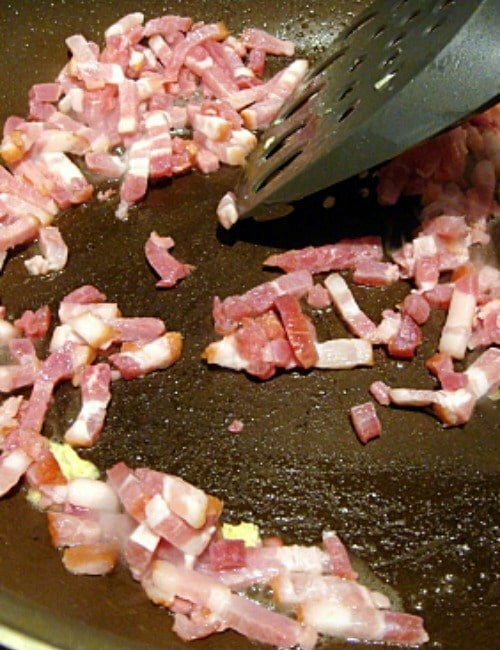 Add any other ingredients you have chosen, such as ham, bacon, chopped chicken, peas, corn etc. 9. Loosen the rice in the bowl/cooker. It should be light and fluffy and smell absolutely delicious! 10. Add the rice to your wok and mix in well. I find it easiest to use chopsticks in one hand and a spatula in the other to toss and stir the ingredients, but if you’re not an expert yet with the chopsticks, two spatulas also work well! 11. Once the rice is fully combined, turn the heat right up on your wok, add the peas & eggs, stirring all the ingredients to combine well. 12. Add the sauce, EXCEPT for the Chinese Rice Wine, and stir like crazy so the bottom doesn’t burn! 13. 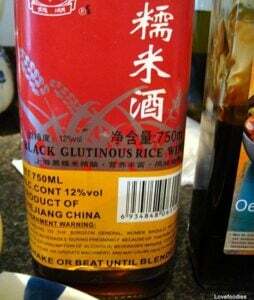 Add the Chinese rice wine (at this point take note of the smell when you add the wine, tell me if you liked it!). Add the spring onions, cilantro and do one more stir. 14. Switch off the wok and smile. It’s all over and you can now taste your very own fried rice! 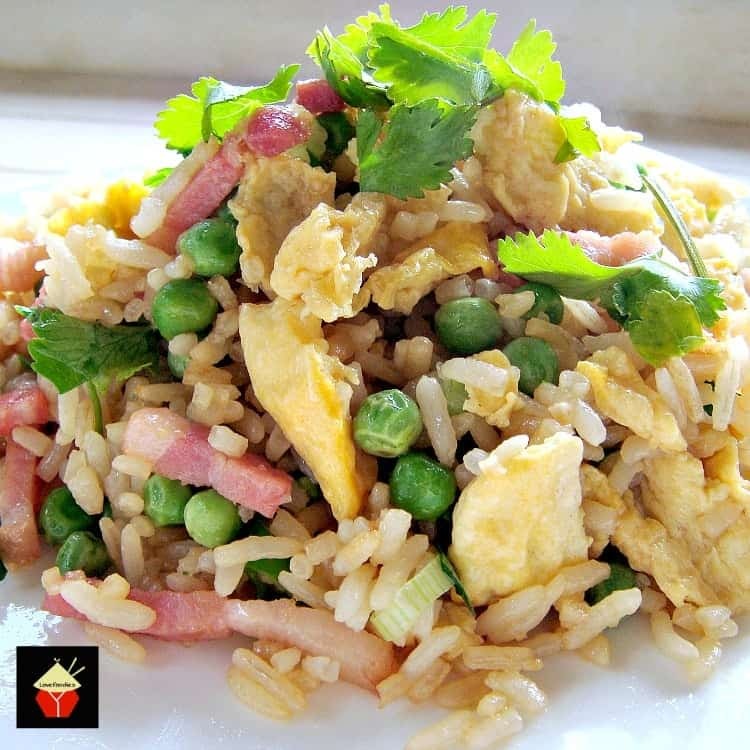 We’d love to hear from you and what you thought of our speedy ham and egg fried rice recipe. Did you make any changes or add some other goodies? Let us know in the comments below. Thanks for reading and happy cooking! 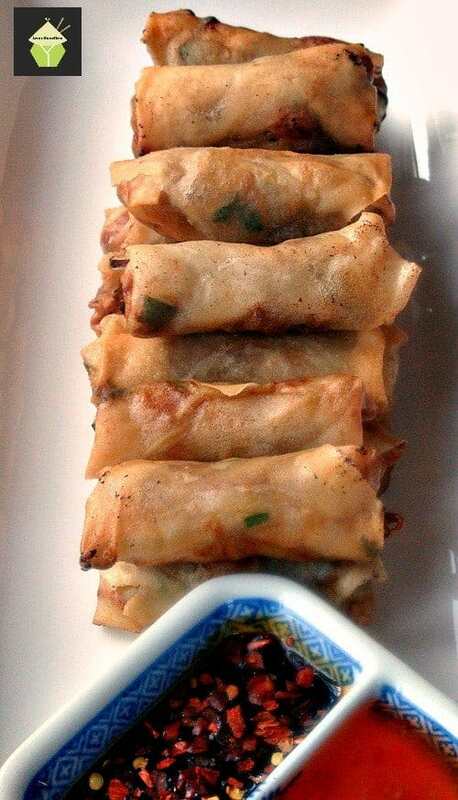 This is a really easy and quick recipe. The main ingredient is rice, and you can more or less, be as creative as you wish by adding other ingredients of your choice, such as left over chicken, or extra vegetables if you don't want meat. in Stir the above ingredients together a bowl. First off is to get the rice cooked. If you're not using up left over rice, cook a fresh batch. I always use a rice cooker to steam the rice, but if you don't have one, try steaming rice in a bowl, in a steamer. This will take about 20 minutes or so. If you've followed any of our recipes before then you know what comes next......Get all your ingredients ready whilst you're waiting for the rice to cook. Wash,chop,shred whatever ingredients you have chosen and have them all laid out as in the photo ready for wok time. Add 1 tablespoon of vegetable oil to your wok. Allow to heat then add the beaten egg. Please note I have not added salt or pepper as the sauce contains seasonings. 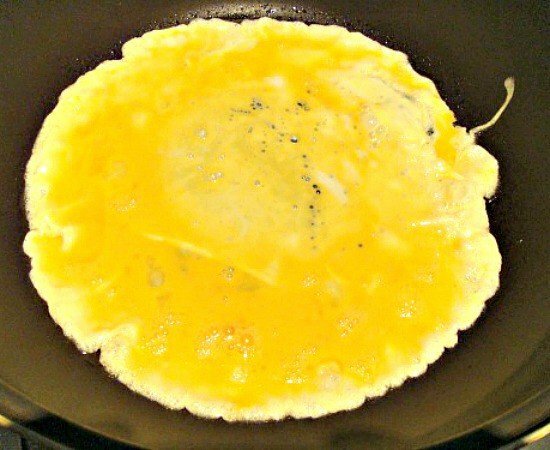 Let the egg spread in the wok and when it is starting to set, turn over, like an omelette, and cook the other side. Try not to let it go brown. if it s too hot, turn the heat down. When it is nearly set, use your spatula and slice the egg into bite sized pieces. See photos. Scoop out the egg pieces and return them to the bowl you used to beat the eggs in. They will be added back at the end. Using the same wok from the egg (no need to wash it) on a medium heat, add ham / bacon bits and grated ginger. Fry until the meat is cooked. Now check on the rice. It should be ready now. Loosen the rice in the bowl / cooker. It should be light and fluffy and smell absolutely delicous! Add the rice to your wok and mix in well. I find it easiest to use chopsticks in one hand and a spatula in the other to toss and stir the ingredients, but if you're not an expert yet with the chopsticks, two spatulas also works well! Once the rice is fully combined, turn the heat right up on your wok, add the peas & eggs, stirring all the ingredients to combine well. Add the Chinese rice wine (at this point take note of the smell when you add the wine, tell me if you liked it!). Add the spring onions, cilantro and do one more stir crazy. Switch off the wok and smile. 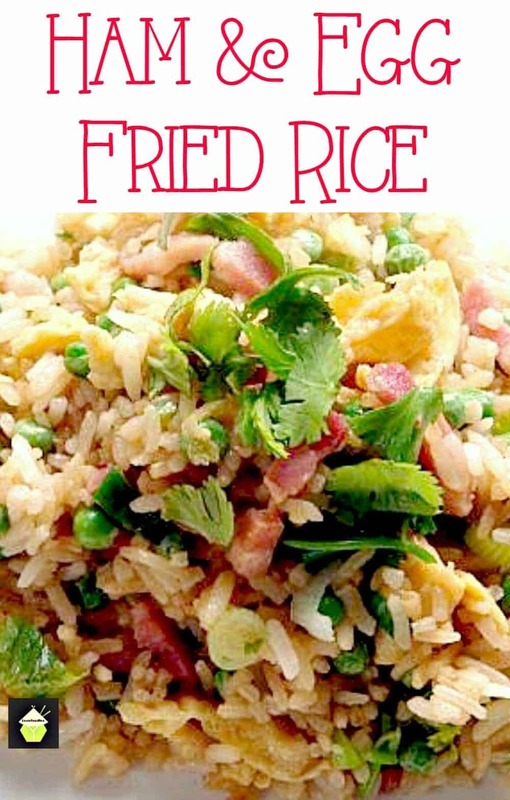 It's all over and you can now taste your very own fried rice!